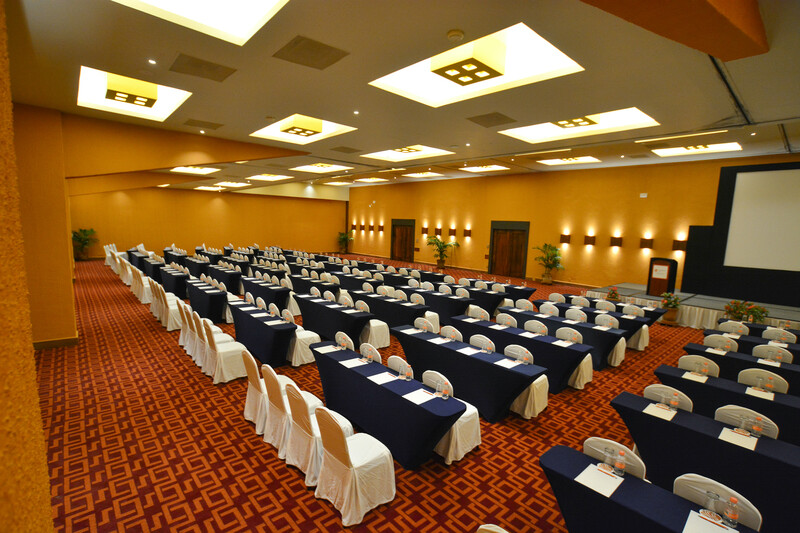 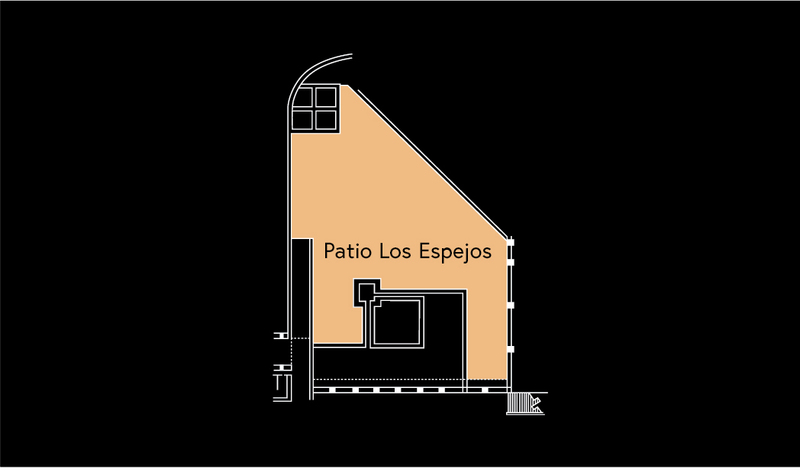 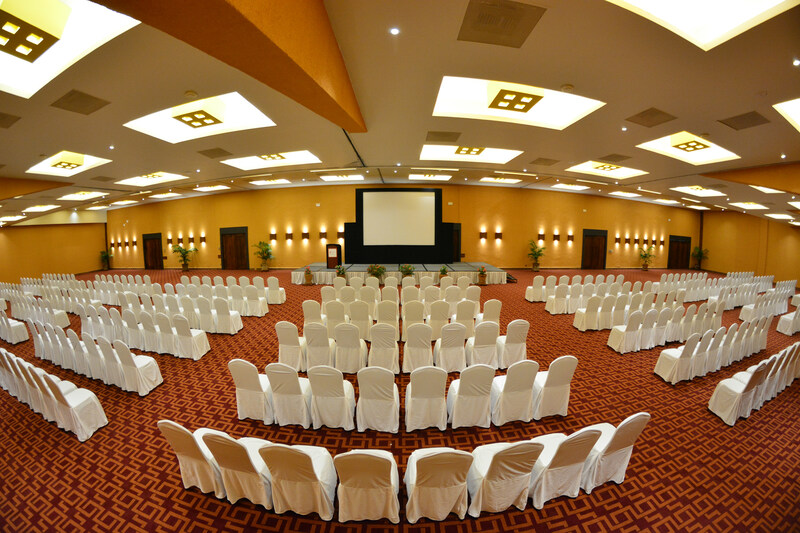 With open-air patios surrounded by gorgeous views and state-of-the-art meeting rooms designed for form and function, Las Brisas Ixtapa has the variety of options to meet all of your event needs. 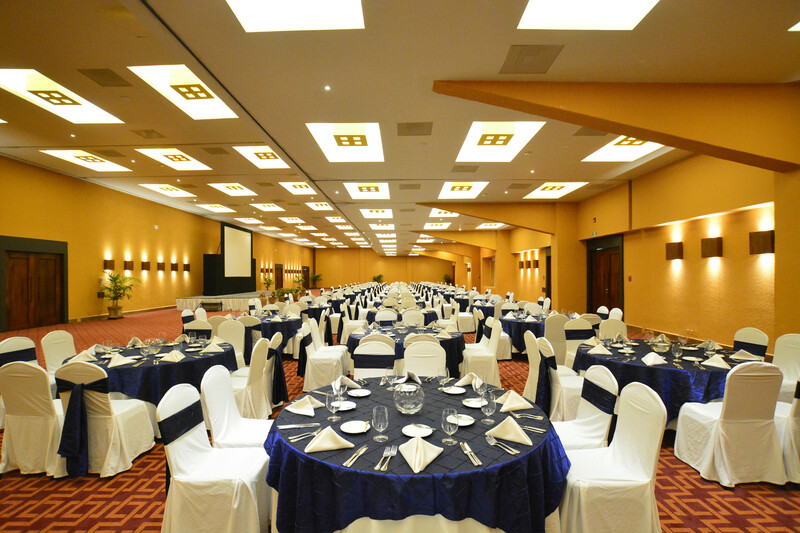 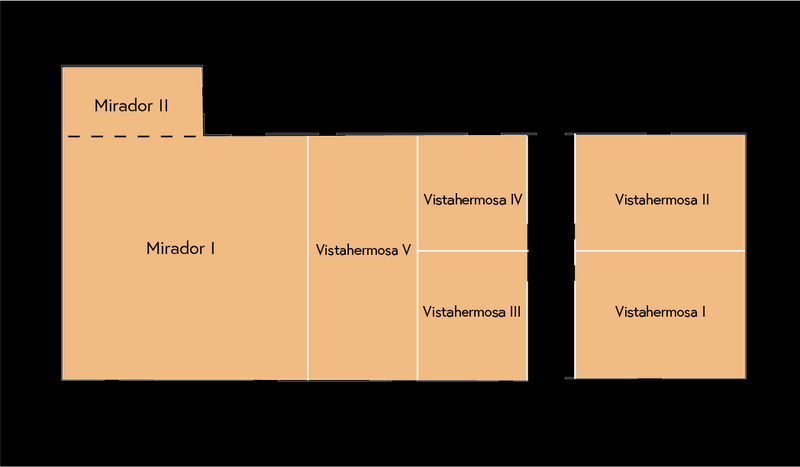 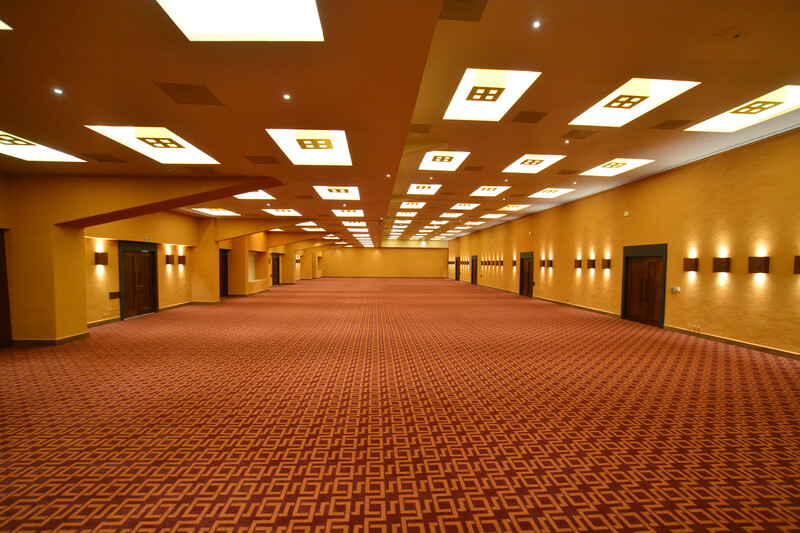 This state-of-the-art ballroom can divide into 7 rooms, making it able to flex to the needs of your event. 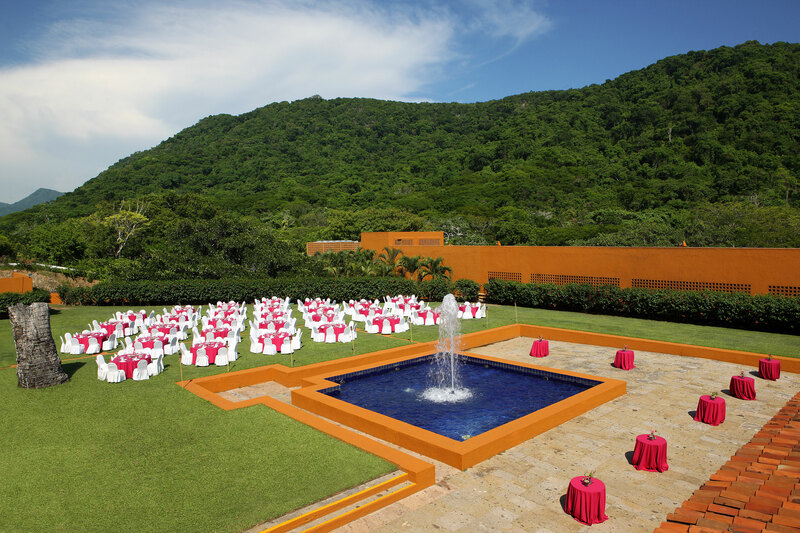 With magnificent views of the mountains, this open-air grass patio is nothing short of spectacular. 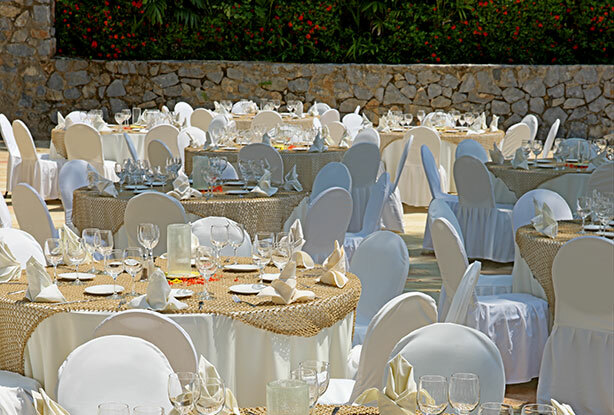 This elegant outdoor space is surrounded by lush foliage and incredible ocean views.